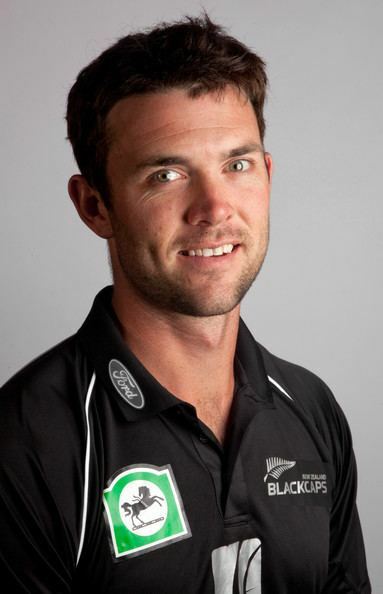 James Edward Charles Franklin (born 7 November 1980 in Wellington) is a New Zealand cricketer. 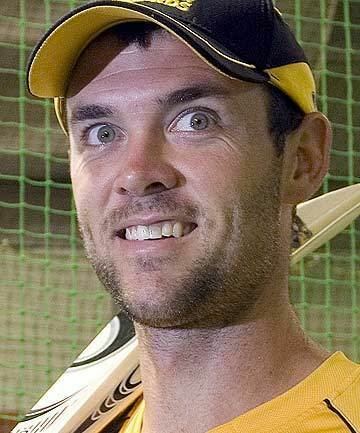 He is a left-arm medium-fast bowler who can swing the ball. 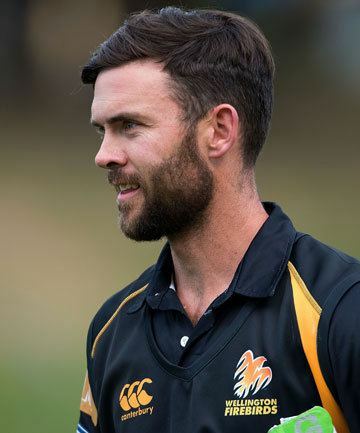 He began his career as a capable left-handed lower order batsman, but has greatly improved his batting and is now seen as a first class middle order batsmen. He is one of only two New Zealanders to ever take a hat-trick in Test cricket (the other being Peter Petherick). He achieved this feat on 20 October 2004 against Bangladesh. On 29 April 2006, Franklin hit his maiden Test century of 122 not out in the 2nd Test against South Africa at Newlands Cricket Ground in Cape Town. Franklin has scored two first-class double centuries, both for Wellington against Auckland: 208 in 2005/06, and 219 in 2008/09. Franklin took a wicket with his first legitimate ball (also the first legitimate ball of the match) in their 2007 World Cup opener against England. He became the only player to achieve this feat on his World Cup debut. He is married to Kerry, with whom he has a son named Charlie, born in November 2008. In the 2010 tour to India, he excelled with the bat, scoring 98*, 72*, and 17*, proving his worthiness with the bat. 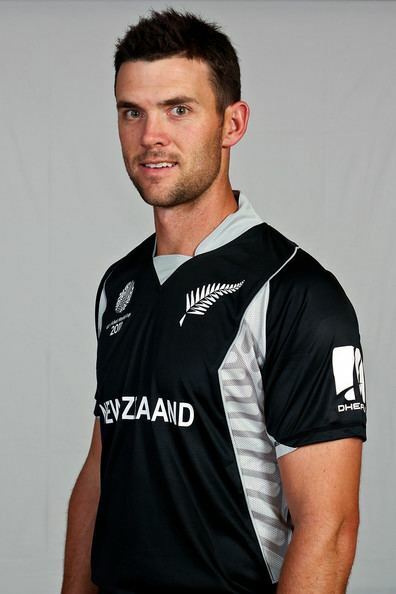 In the Twenty 20 series against Pakistan, he was pushed up the batting order, due to his skills in the format, and it ultimately proved successful for New Zealand, winning the series. He also takes the new ball in this format. He scored 47* runs in first odi match of New Zealand tour to South Africa on January 2013 in a low scoring game in which kiwis won by 1 wicket.he was man of the match for his bowling Figures 1/44 and runs with the bat. In the fourth season of the IPL, Franklin was contracted by Mumbai Indians for US$100,000. James Franklin was awarded Man of the Match in match 70 of the IPL between the Mumbai Indians and the Kolkata Knight Riders for his contributions of both bat and ball (45* of 23 balls and 2/35 in 4 overs). Needing 21 off the last over to be bowled by Lakshmipathy Balaji, Franklin scored 17 runs off the first five balls (4 boundaries in first 4 balls) and with Ambati Rayudu hitting a six off the last ball, sealed a stunning victory for the Mumbai Indians to finish 3rd in the IPL standings. Franklin has previously played county cricket for Glamorgan and Gloucestershire. Franklin signed for English county Essex for the 2012 Friends Life t20. On 6 February 2015, it was announced that James Franklin had signed for Middlesex on a two-year contract, effectively retiring from international cricket. Franklin will represent the club in all formats of the game.